MyEtherWallet (MEW) recently announced the launch of its iOS hardware wallet replacement app MEWconnect. 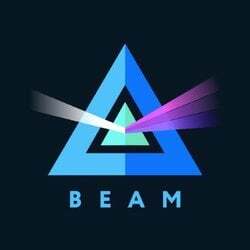 The free app seeks to be a more affordable and convenient option for ether and ERC20 token storage. Private keys are stored in a local, isolated, and secure vault on the mobile phone. The app leverages on Apple’s keychain services for encryption while paired with MEW on the web. Founder and CEO of MEW Kosala Hemachandra said in a press release, “We’ve been working hard to perfect MEWconnect over the past few months, and are excited to finally provide our global users with this free and easy to use app that has the functionality of a hardware wallet. Using the app is a simple process. 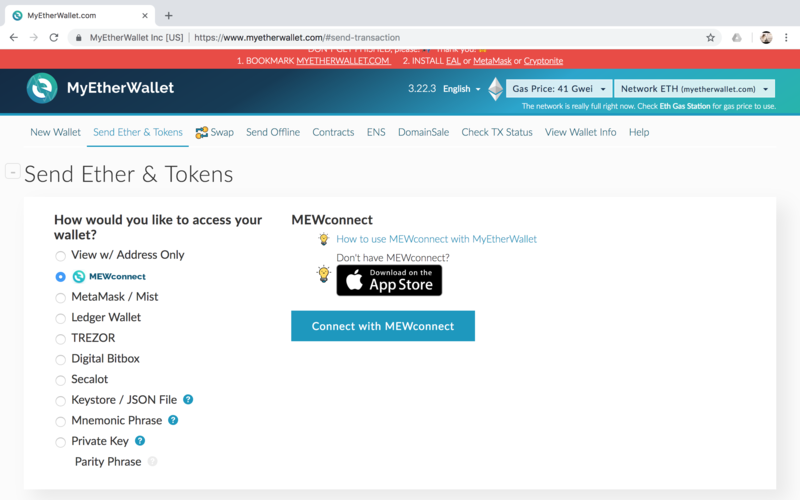 You can access your MEWconnect wallet using just one password, and perform transactions by scanning QR codes on the MEW website. Click on “Create New Wallet”, come up with a strong password, and you can start using MEWconnect. Try to do this step immediately. Click on the “Back Up” alert. You will receive a recovery phrase. Record it down on paper. This gives you an alternate way to access your MEWconnect wallet in case you lose your phone. 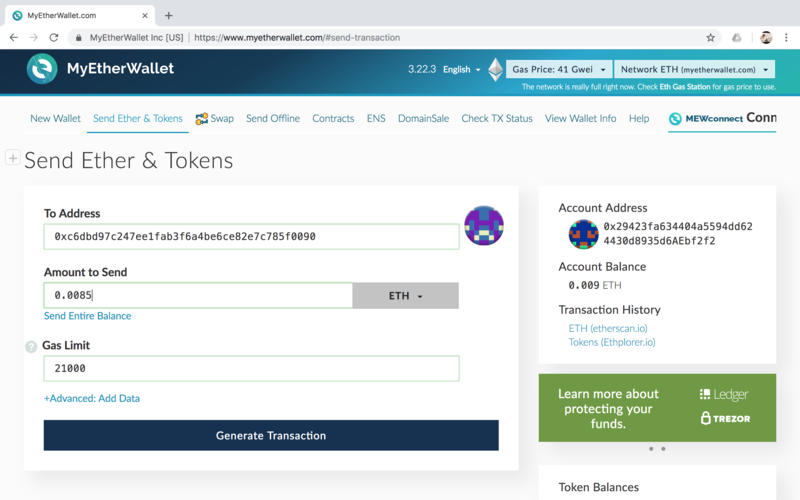 MEWconnect’s two-factor transaction verification feature will prompt users for confirmation before they commit to sending a transaction on the Ethereum blockchain. 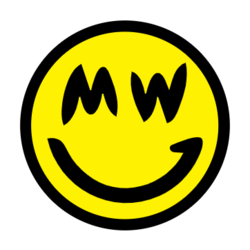 Use a laptop or desktop computer and go to the MEW site. Check for the “‘MyEtherWallet Inc [US]” SSL certification. If you are using Safari (like me), you might face problems later on. Use one of the recommended browsers - Chrome, Firefox, or Opera. 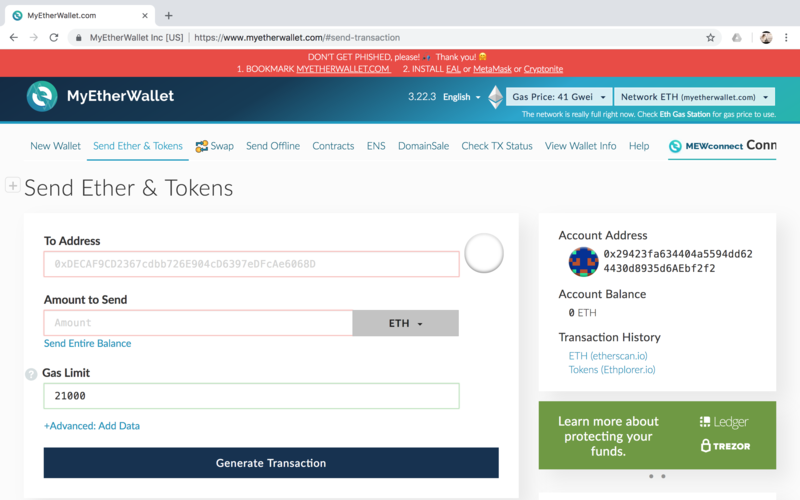 Click on the “Send Ether & Tokens” tab, then choose “MEWconnect” as the mode of access. Click on “Connect with MEWconnect.” A QR code will appear. Scan the QR code with your app. You will then be brought to the “Send Ether & Tokens” page. Follow the process of a regular transaction. After you fill in all the details, click “Generate Transaction”. Your MEWconnect app will then prompt you to confirm the transaction. Confirm it, and then continue in your browser. Confirm the transaction on your browser, then your transaction will be on its way. That’s about it! I hope this guide has helped you in exploring this cool hardware wallet alternative.